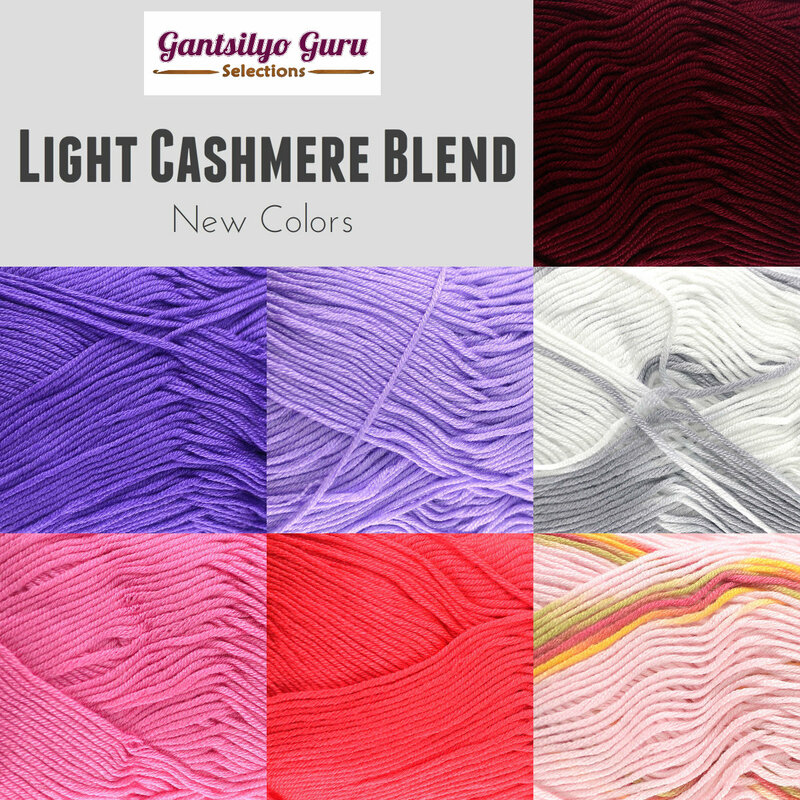 Gantsilyo Guru: Light Cashmere Blend Promo! 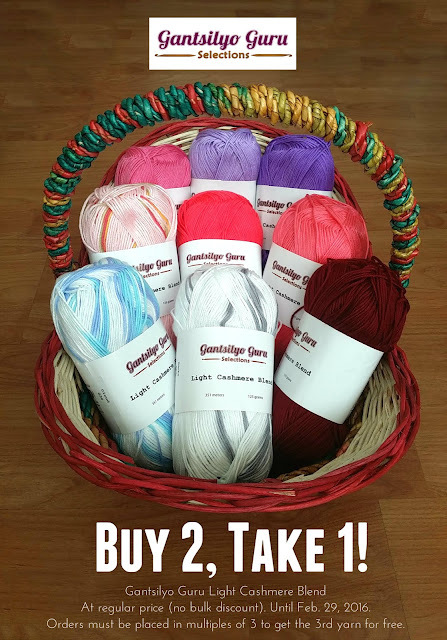 We are bringing our "Buy 2, Take 1" promo to February with our Light Cashmere Blend Yarn! You'll be able to avail of this promo if you checkout your order of Light Cashmere Blend in multiples of 3 from our online store (or buy them directly at our Yarn Studio!). 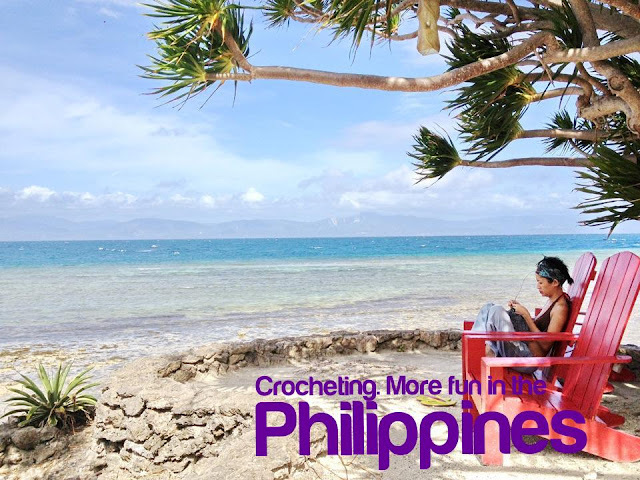 There will be no bulk discounts but you'll be able to save more with this promo. 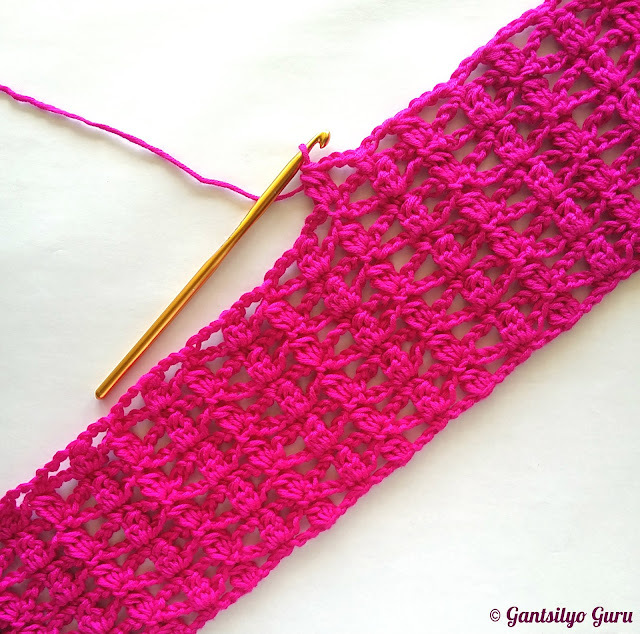 This yarn has an almost silky texture. 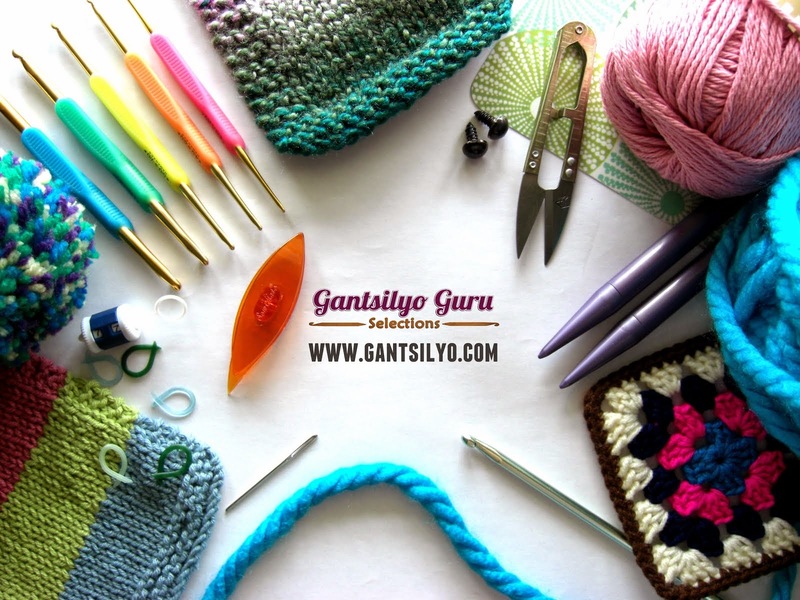 This is highly recommended for any apparel you want to undertake such as scarves, shawls, or tops. Although it is acrylic, it doesn't have the usual fluff of acrylic. It feels good on the skin and is quite light. You can choose from 20 colors we have in stock! Included here are 7 new ones: Mahogany, Eggplant, Lavender, Smoke, Pink Berry, Scarlet, and Popsicle.